Denver, also known as Mile High City, simply has it all! Filled with wonderful scenery at the foothills of the Rocky Mountains and surrounded by lush nature, it also has exciting drinking places to explore! 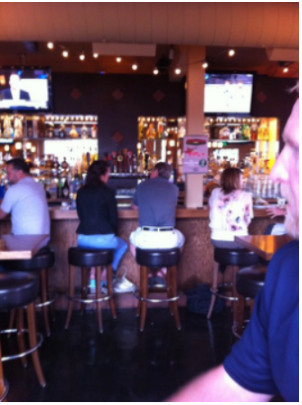 After going around to world-class museums, the Red Rocks Park and Amphitheatre, why not sit down for a drink in one the top tequila bars in Denver? 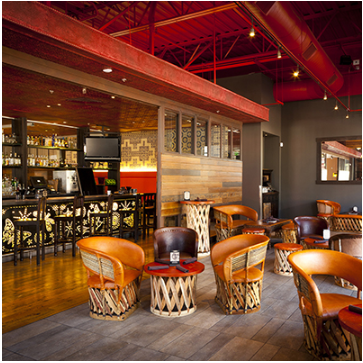 Social scene has a list of Denver tequila bars that are definitely worth the visit! 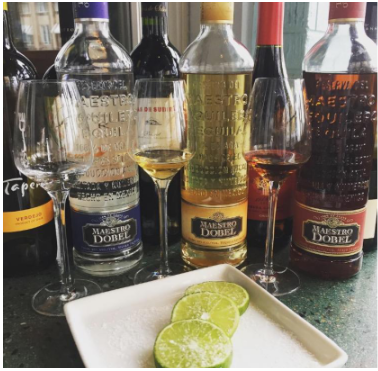 Save 20% with code DWF (drink with friends) at our upcoming tequila tasting event. Found in the North Denver Highlands, Billy's Inn boasts a good selection of extensive tequila and mezcals. There are at least 100 types of tequilas available, all of which are 100% agave. Margaritas and mojitos in the Inn also don’t disappoint! Guests can join the tequila club and share their appreciation of tequila. The club also offers prizes and members can keep track of new and former tequilas they have tried. People who are looking for carefully curated tequilas should take a step into the The Matador Restaurant and Tequila Bar. The tequila list is very impressive, there are 130 brands of tequila available and there are even those exclusive to the bar and restaurant itself! The bartenders and servers are truly dedicated to tequila. Guests won’t have trouble asking about flavor profiles behind each tequila drink. This place is also brimming with delicious and fresh Mexican food plus handcrafted cocktails. Guests get to enjoy regular days and National Tequila Days at the Lime: An American Cantina & Tequila Bar Tequila shots go for $4, Margaritas for $5 and Tacos for $1 for the entire day. VIPs also have access to free parking. The menu lists all notes for every brand of tequila served. Not only that but it is further divided by the age of the tequilas. Lime is truly the best place for tequila lovers that want to learn more about blanco, reposado, and anejo. The perfect way to describe Uno Mas Taqueria y Cantina is that it’s a hole-in-the-wall. Once discovered, it’s hard to let go of and it’s like a little secret that tequila lovers pass around to trusted friends. Starting in 2013, the bar has been serving specialty tequilas and drinks. Appetizers, traditional tortas, and classic Mexican desserts are also hot on the menu. 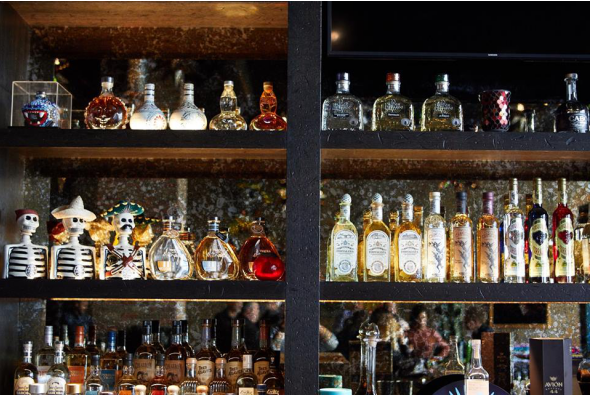 The tequila menu is quite exquisite with 70+ carefully curated artisanal small-batch tequilas and mezcals. Authentic tequilas are encouraged, such as the House pour Proximus Tequila which is a Denver-owned top artisanal brand. 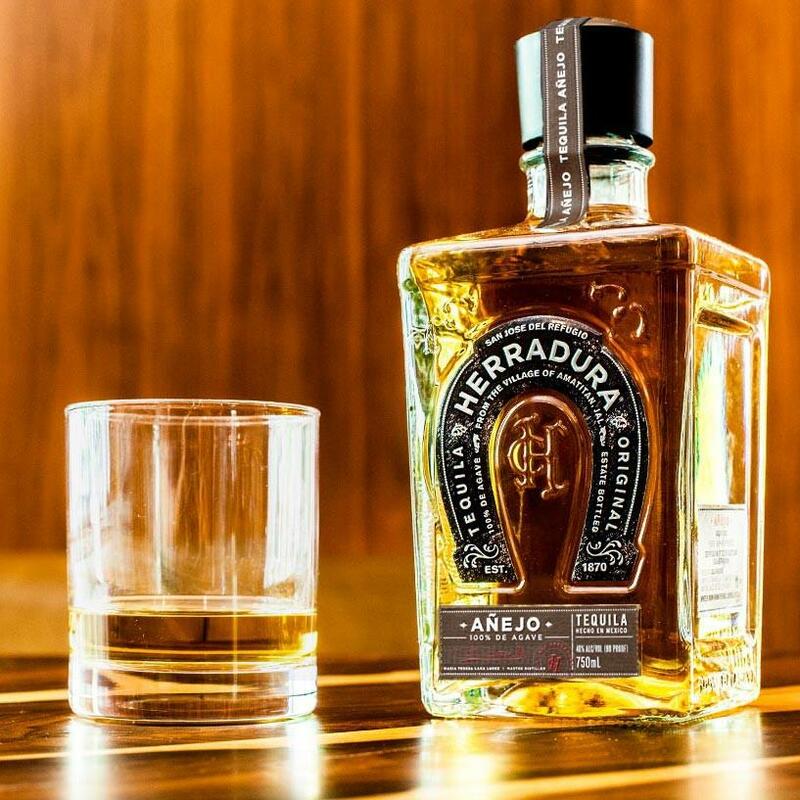 This brand is made from only the best Guadalajara blue agave. If you want to learn more about types of tequila and its History, Click Here! La Sandia is home to Chef Richard Sandoval, who is known internationally as the Father of Modern Mexican Cuisine. Apart from the traditional and sophisticated Mexican dishes, La Sandia also offers guests a rich experience form their Tequila Bar. 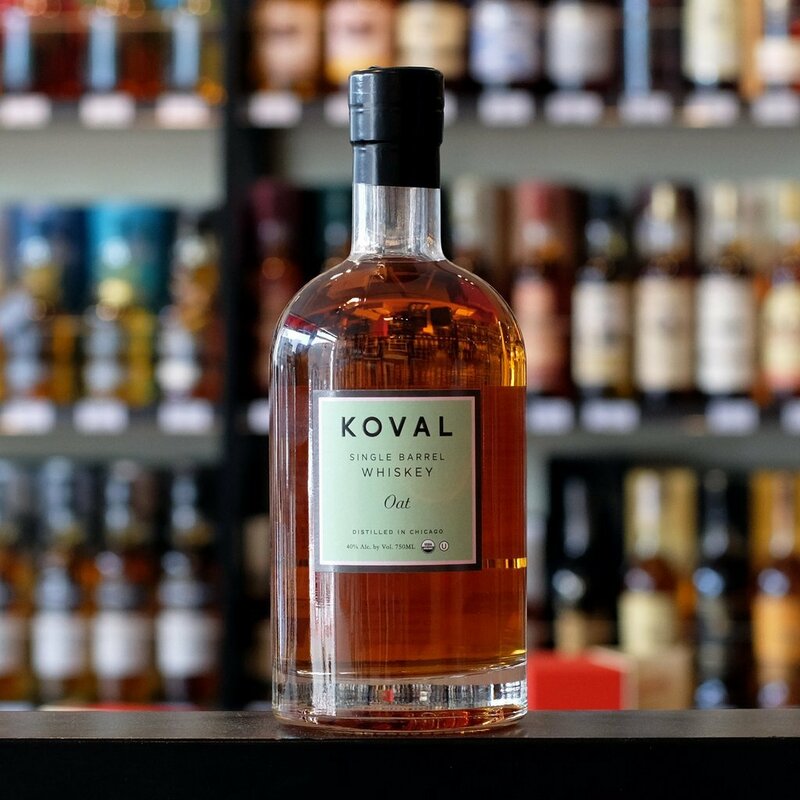 The bar has over 250 varieties, all showcasing the varieties of agave-based spirits. 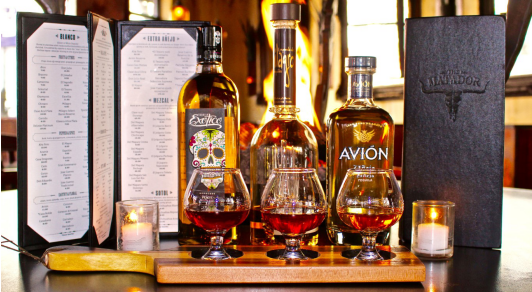 Tequilas and Tequila Flights are house-infused to add more flavor to the selection. Handcrafted, Latin cocktails are also present in the menu along with Latin wines and Mexican beers. Interested visitors can make reservations here. Searching for a unique gathering spot in Denver? El Camino offers a place that not only serves locally-sourced ingredients but also supports good living and developing an enriching community. El Camino does not only invite guests but treats them like family. The place also offers house tequilas, tacos, beer, appetizers and wine on their menu. They also have catering services! Take a look at their packages here. Mainly, this is a green restaurant that creates food from scratch as much as possible. 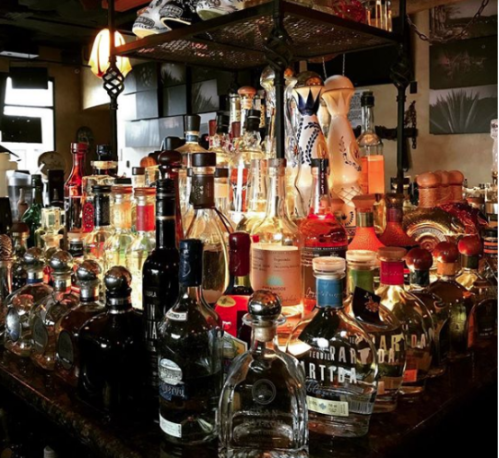 Blue Agave Grill has over 95 tequila selections at the back bar. It’s a contemporary Southwestern grill that has a scratch kitchen and offers gluten-free menu items. One thing that stands out from this place is its extensive tequila section. Guests get to enjoy tequilas and sangrias. 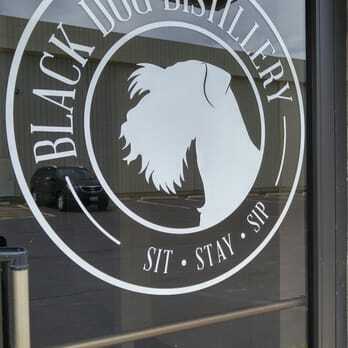 They also serve beer, wine, bottomless mimosas and 13 different types of margaritas on Happy Hour! 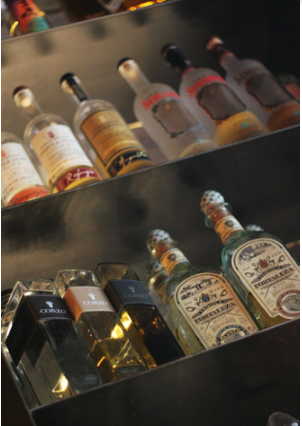 100% de Agave - Mexican Grill & Cantina has a wonderful selection of tequilas to choose from. 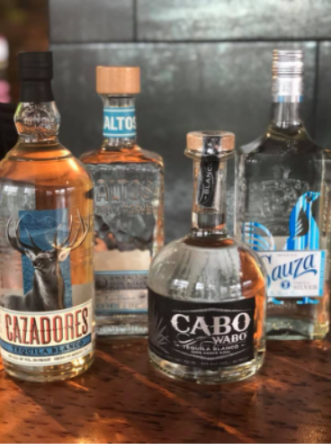 Guests can find Asombroso Reposado, Patron Silver, Casa Azul Platino, Tres Generaciones Anejo, Cazadores Blanco, Centenario Levenda among others. Curious for more? Check out their tequila menu here. 100% de Agave is also a proud winner of the January 2014 OpenTable Diners’ Choice restaurant list. Guests are offered free parking available in the garage. They can be contacted at (303) 731-1100 or at info@100deagave.com. 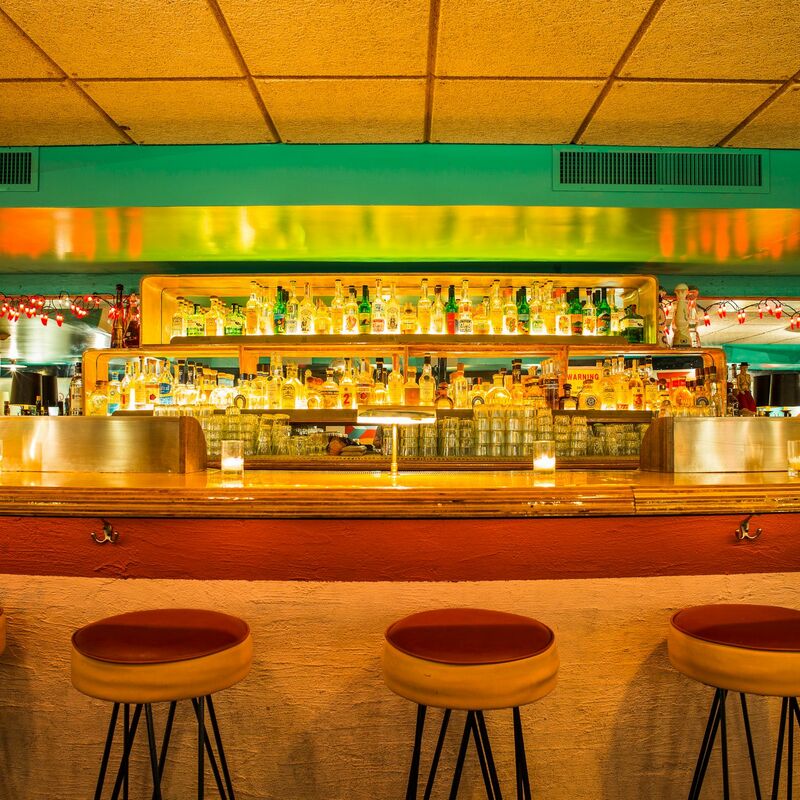 Lola Coastal Mexican has around 200 varieties of tequilas for guests to enjoy. Not only that but there’s the Tequila and Taco Wednesday special for tequila enthusiasts to look forward to as well! Bartenders are knowledgeable about tequila drinks and guests can drink the variety of tequilas inside or outside the vicinity. New world wines, local craft beers, and spirits are also served. The place is open to private parties and reservations and its expertise has garnered the Best of Denver and Expert’s Choice awards from TripExpert. Interested guests can contact them at (720) 570-8686 or at info@loladenver.com. Guests can savor up to 200 types of tequilas, handcrafted cocktails, and mezcals. 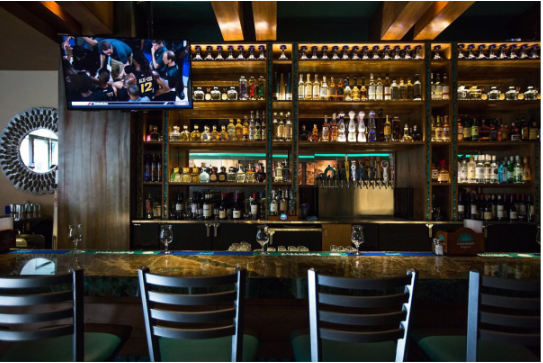 The Otravez Cantina menu houses a creative take with Mexican and South American dishes plus an expansive beverage program to enjoy. The amazing lineup of tequilas, crafted cocktails, mezcals, wines and beers is something to look forward to for guests to come and something to go back to for guests who frequent the place.